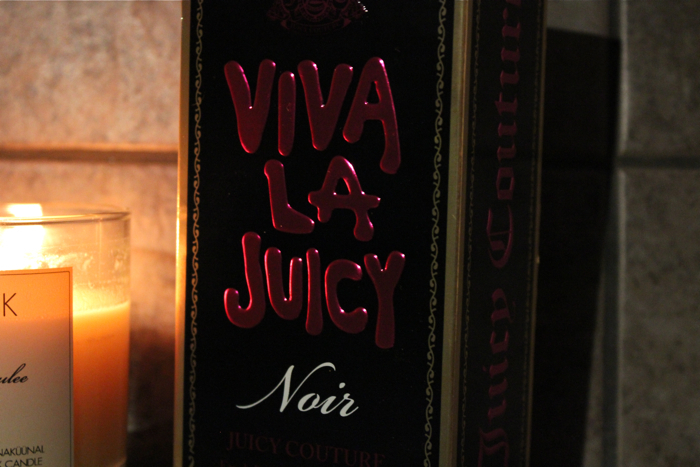 "Another fragrance—limited edition by Juicy Couture—joins the trendy wave of Noir editions. 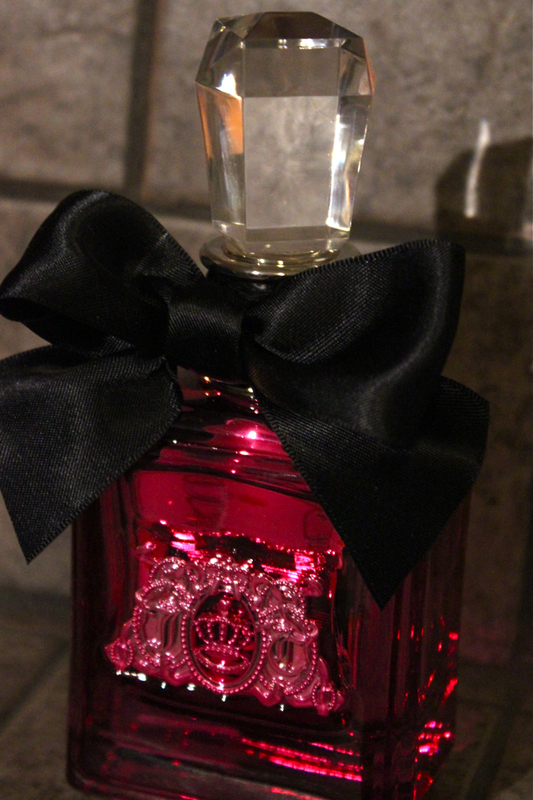 It will arrive in selected stores in July 2013, and globally from August 2013, as announced by moodiereport. 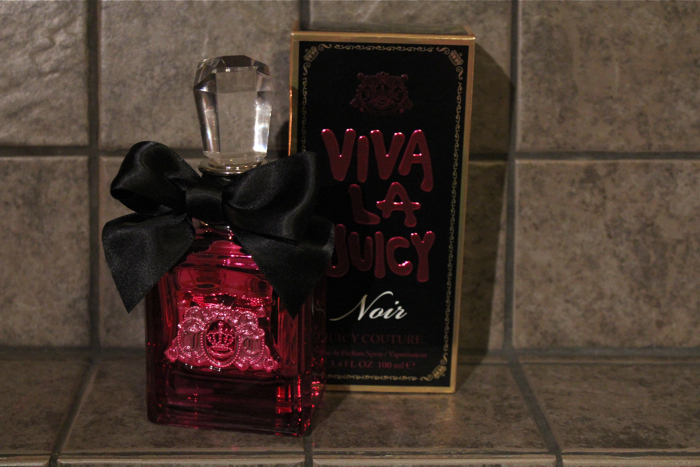 The officials of the house of Elizabeth Arden accentuate that Juicy Couture Viva La Juicy Noir explores the seductive face of the original Viva La Juicy editions. Top notes of the composition await us with a juicy union of berries and mandarin, announcing the floral blend of honeysuckle, gardenia and jasmine in the heart of the fragrance. 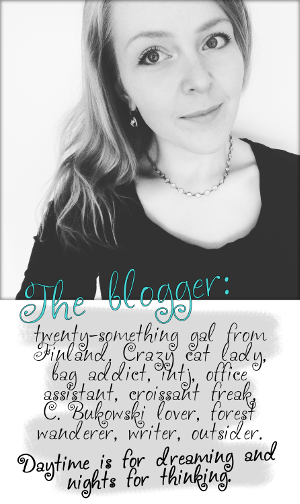 The base closes with amber, caramel, vanilla and sandalwood."